The European Commission’s Innovation and Networks Executive Agency (INEA) is proceeding with the financing of two projects in the energy sector in Bulgaria, having released EUR 55 million after signing a deal with the country’s government. The first project concerns the construction of the 400 kV interconnection line between the Maritsa East substation in Bulgaria and the substation Nea Santa, in the county of Kilkis, Greece, which will receive funding of EUR 27 million. 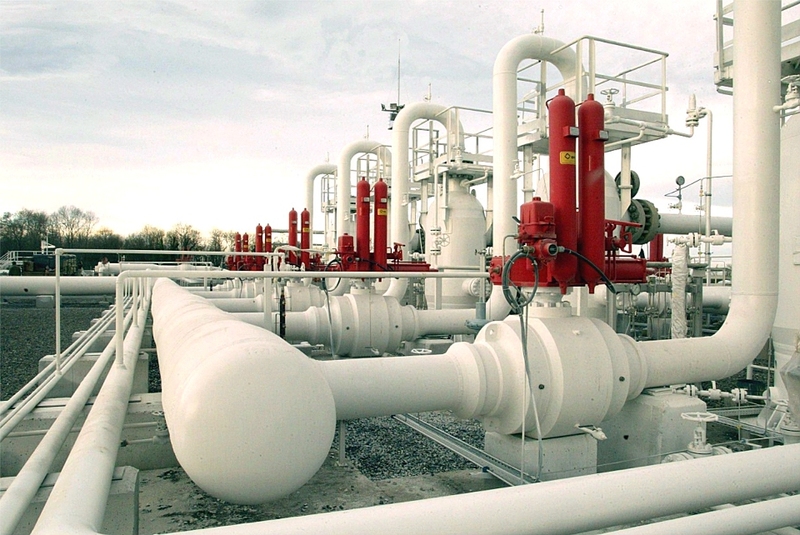 The second project concerns the upgrading and modernization of the gas transmission networks within the Bulgarian territory, which will receive funding of EUR 27 million. In particular, funding will come from the Connecting Europe Facility (CEF), which is managed by the European Commission’s Innovation and Networks Executive Agency (INEA). The CEF has already supported, with similar funding, the preliminary studies and works, as well as the business plan for the first project of Bulgaria’s electrical interconnection with Greece. This new funding is expected to support the construction of the 123 km long overhead line of electricity in Bulgaria, from Maritsa East substation to Bulgaria’s border with Greece, in order to complete the interconnection of the substation Maritsa East with substation Nea Santa, in the prefecture of Kilkis.